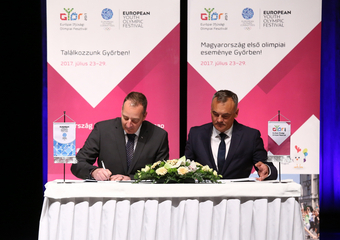 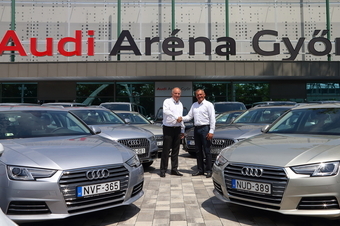 Győr, 10 July 2017—EYOF in motion: The keys of the Audi models, by which Audi Hungaria is supporting the European Youth Olympic Festival, were officially handed over to Zsolt Borkai, Mayor of the City of Győr, by Peter Kössler, Chairman of the Board of Management of Audi Hungaria, in front of the Audi Arena, one of the festival venues. 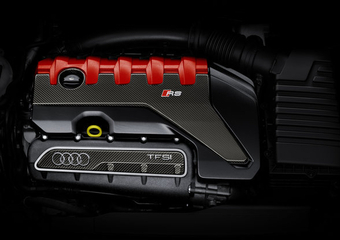 Győr, 21 June 2017—Audi’s 2.5L TFSI engine has won the “International Engine of the Year” award in the 2-2.5L category. 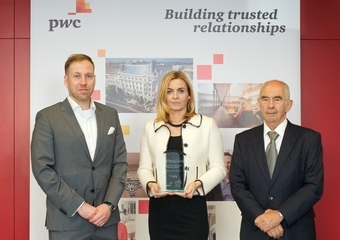 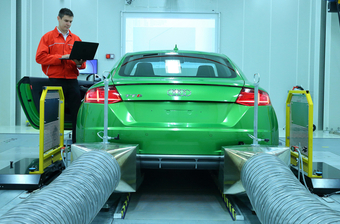 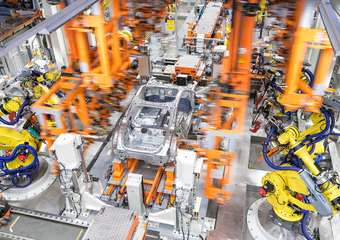 The engine has been manufactured at Audi Hungaria since 2008 and won the prestigious award for the 8th time in a row. 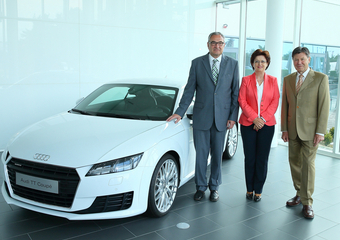 Győr, 16 June 2017—A meeting was held between Prof. József Bokor (Vice-President), Prof. László Monostori (Director of the Hungarian Academy of Sciences Institute for Computer Science and Control [MTA SZTAKI]) and Dr. Elisabeth Knab, Member of the Board of Management for Human Resources of AUDI HUNGARIA Zrt, about the challenges ahead of the automotive industry and future cooperation opportunities. 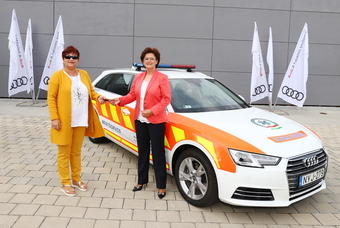 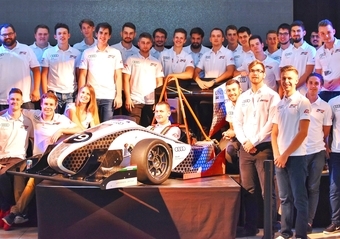 After the meeting, they viewed the vehicle production process of AUDI HUNGARIA Zrt.